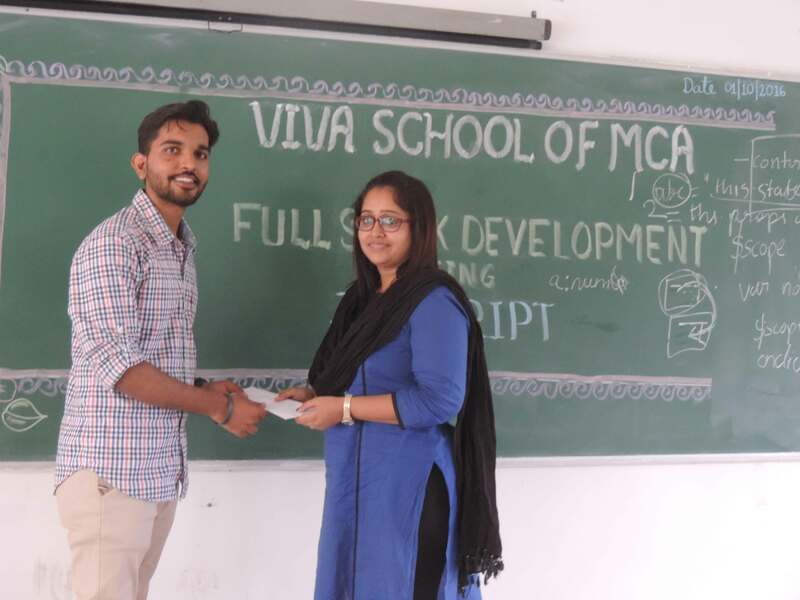 Alumni of VIVA School of MCA are placed in good IT Companies and Successfully proceeding with achievements in IT Carrier. 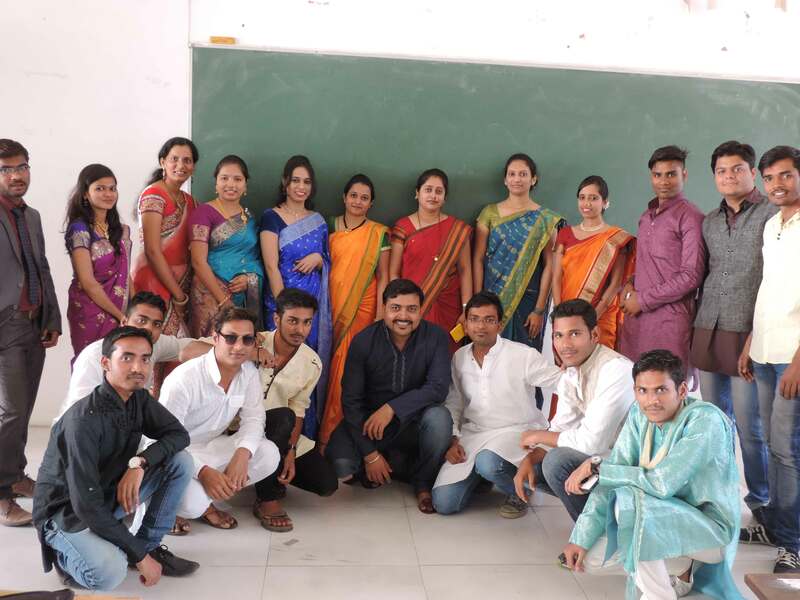 They have very healthy Communication with us, they provide us Valuable inputs so that we can guide and train Our Students for Upcoming Challenges of Corporate World. 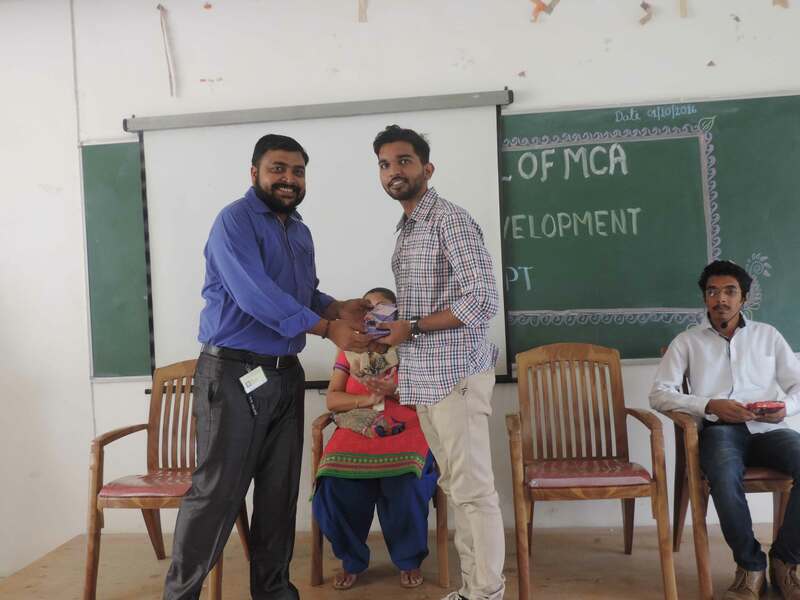 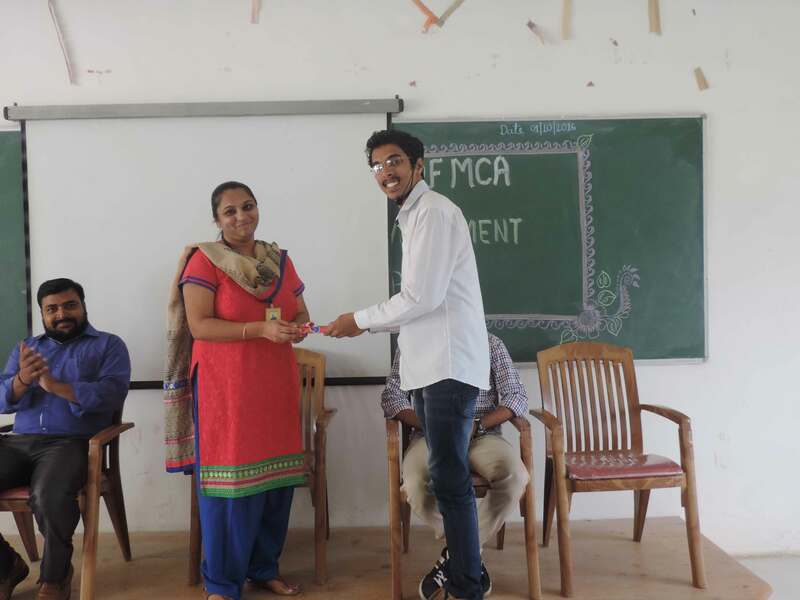 VIVA School of MCA reinforce the bond with its alumni. 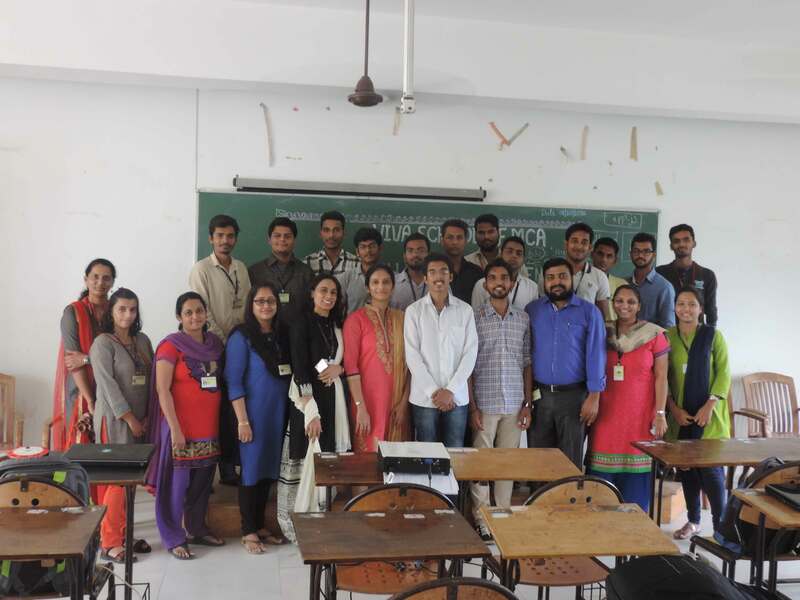 Thus to help us in our continuous activities to strengthen the alumni network as well as to keep the alumni as a precious part of Institute happenings. 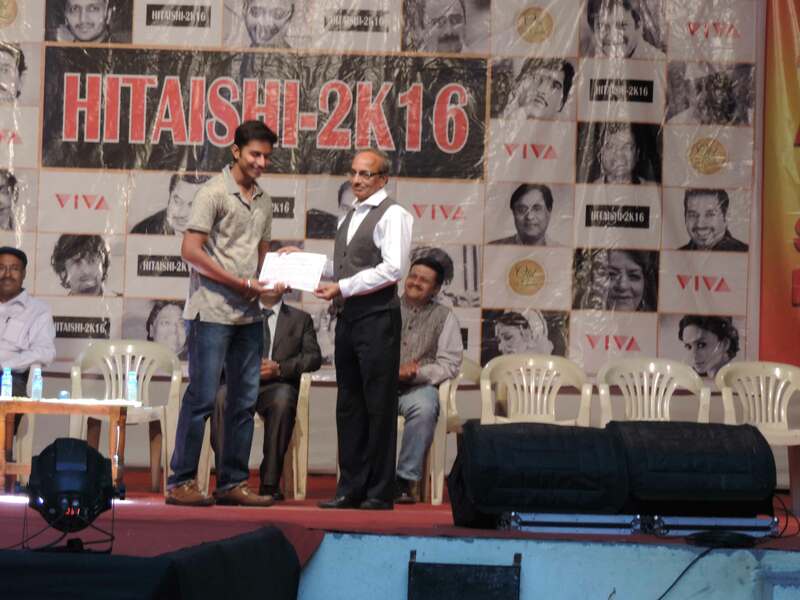 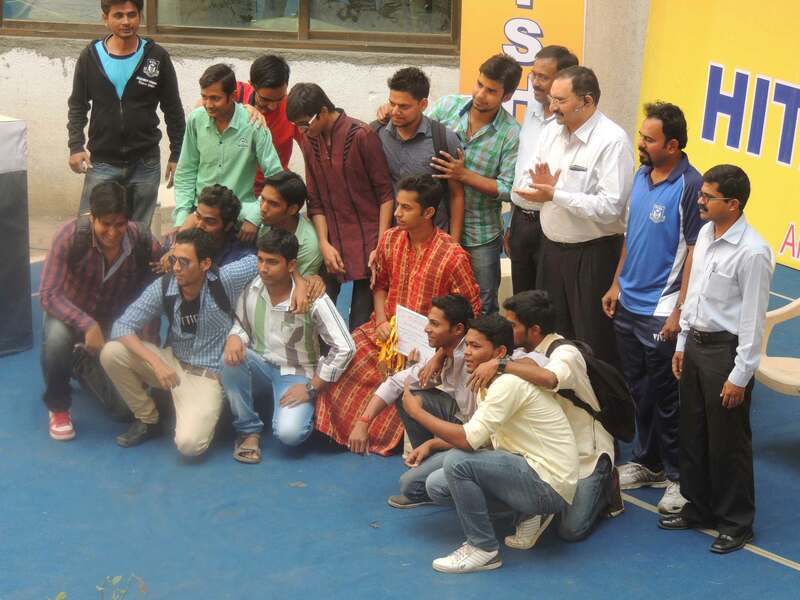 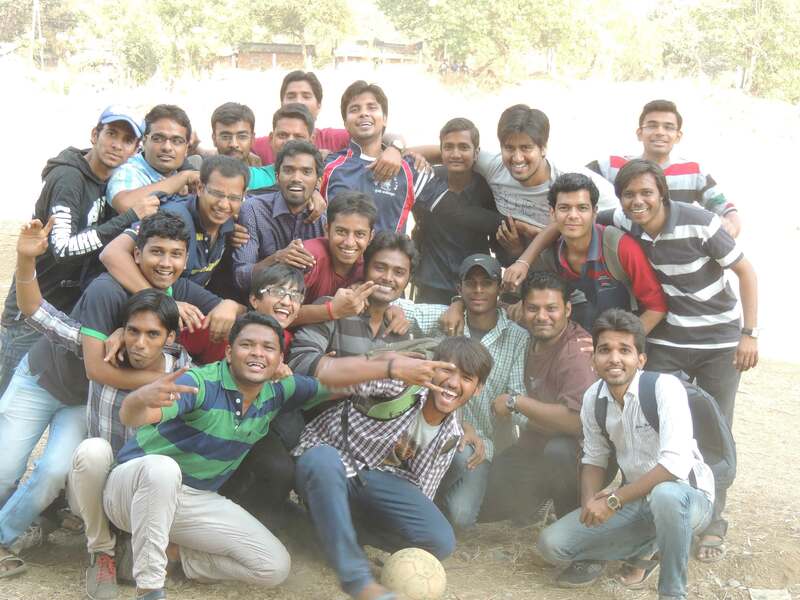 Alumni Meet is organized every year in the month of February to assemble former students under one roof. 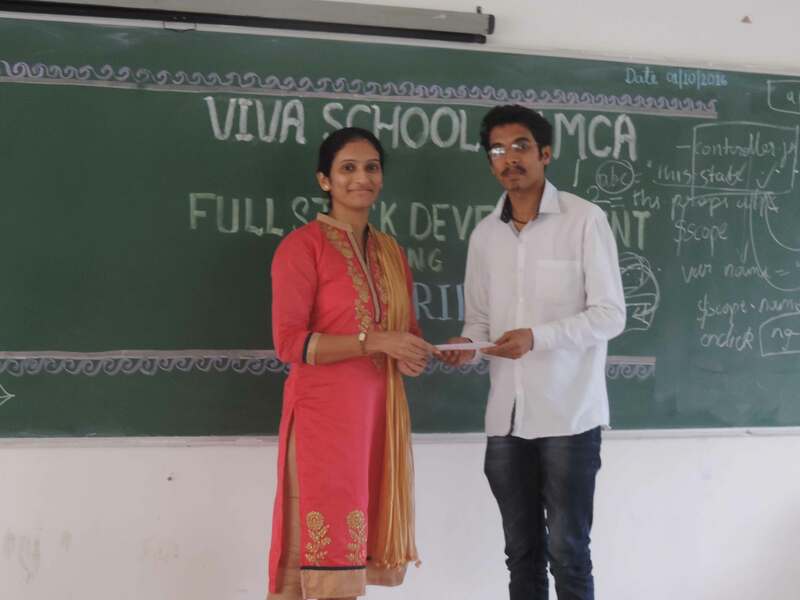 VIVA School of MCA Alumni Association (Ad-hoc) is formed in the AY 2018-19 with the keen vision that further it would help in the augmentation of name, fame and growth of the institute.